Power Vac is Livonia's most trusted choice for professional dryer vent cleaning service and has over 20 years of experience in Michigan's air quality and duct cleaning industry. Not only can a clogged dryer vent negatively impact the indoor air quality of your home if not allowed to ventilate properly, but it can also block the flow of air from the dryer to the outdoor vent and create tremendous levels of heat that could lead to a fire. With over 20 years of experience, Power Vac is the company you can trust to clean and maintain your home's ductwork and dryer vents. Our thorough and effective dryer vent cleaning process ensures the best results. When you combine the most powerful equipment in the industry with the most qualified technicians, you get a service that can't be beat. Power Vac covers many geographic locations including Sterling Heights, Novi, Livonia, Canton, St. Clair Shores, Ann Arbor, and the surrounding areas. Don't let a dryer vent fire happen to you - call the experts at Power Vac today for a comprehensive cleaning. 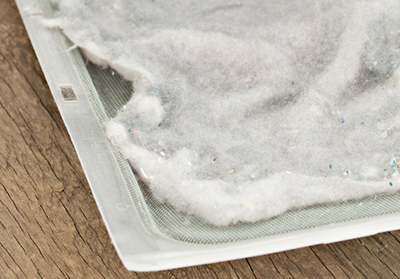 Did you know that 80% of all home fires are caused by a buildup of lint in dryer vents? That's right. There is an easy solution to keep your family safe -- just keep those vents in your dryer clean! At Power Vac, our team uses the best vent cleaners to make sure the dryer vent is clean and your home is safe. Power Vac uses industrial size air compressors to do the dryer vent cleaning and power out dryer vent snakes. 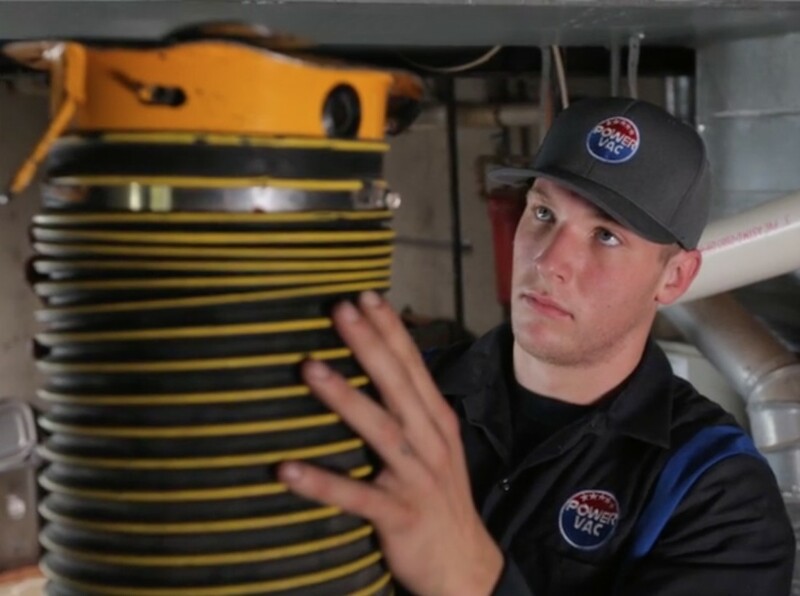 Unlike other companies that use inadequate air compressors, like the one you might have in your garage, Power Vac uses only the best tools for the job. Most dryer vent fires are caused when there is a clogged line in the dryer and it can't exhaust properly. When the dryer overheats it can cause the flammable lint to combust, which in turn causes a house fire. To prevent this from happening, your dryer line should be cleaned and maintained yearly by a qualified professional. 1. Your clothes are taking way longer to dry, or you need a couple of cycles to get them completely dry. 2. The clothes happen to come out very hot or the dryer is very hot at the end of the cycle. 3. The exhaust vent flapper doesn't open all the way, which is an indication of a low exhaust velocity. 4. The laundry room is very humid or has a burnt smell in it. If you happen to notice any of these warning signs, stop using the dryer immediately and call our team at Power Vac. Just recognizing these symptoms could save you and your family from the dangers of a home fire and not keeping up with a regular maintenance routine. Make sure you book an appointment for a professional cleaning with better equipment and processes that will ensure your dryer is safe to use. Discover why our customers always choose us! For comprehensive and affordable dryer vent cleaning service, call Power Vac today or fill out our online form for a free estimate!